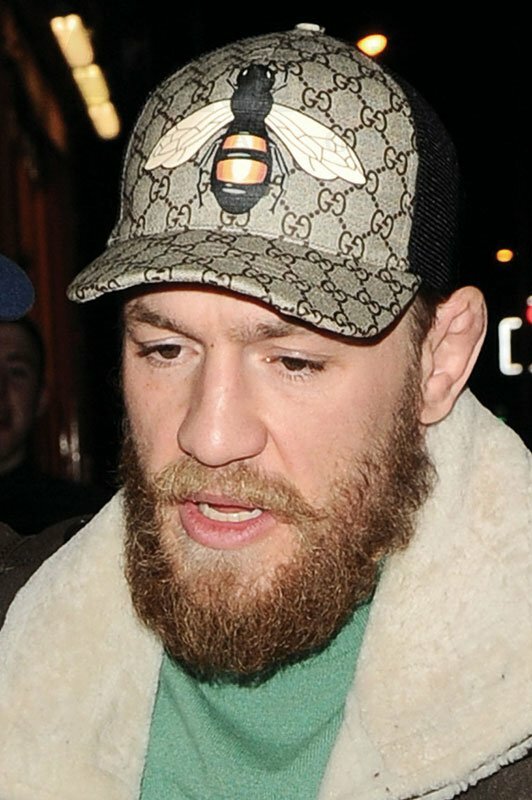 UFC fighter Conor McGregor fashioned a $335 Gucci baseball cap as he was pictured making himself a milkshake in Manchester, England. 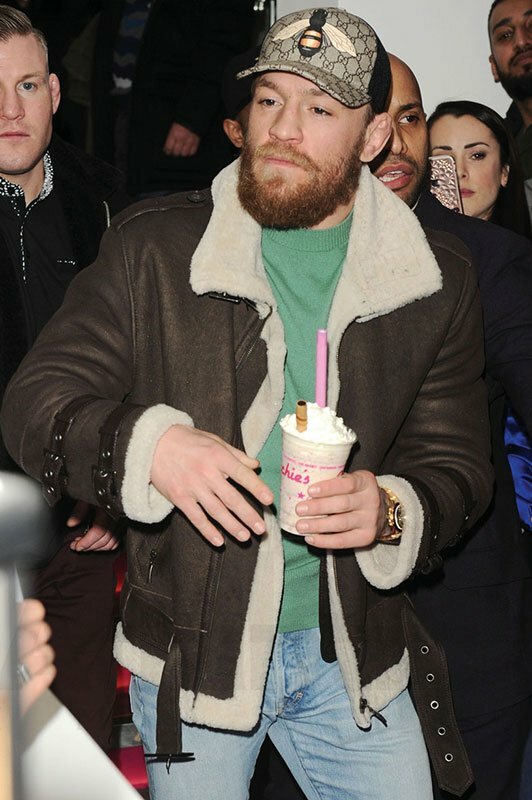 The 28-year-old star also known as ‘The Notorious’ was in the city for his sell-out show where he talked about his life outside the octagon ring. A reported 5000 fans attended the talk at EventCity. 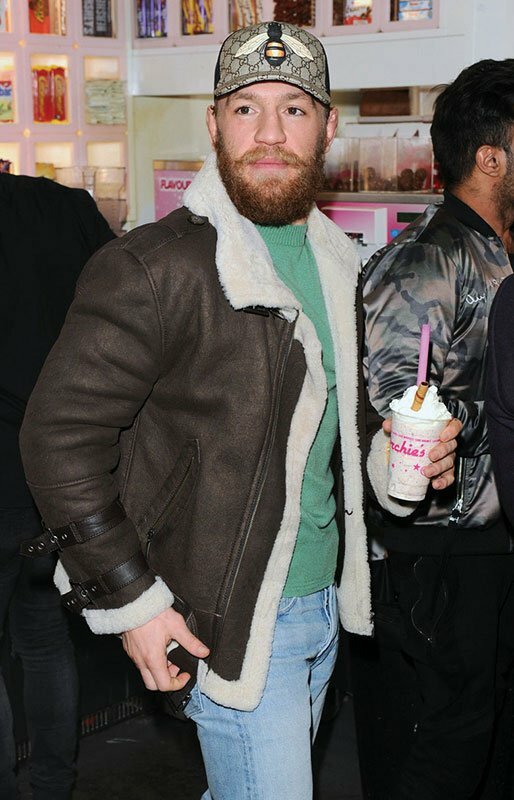 McGregor is currently in Vegas preparing for his historic fight against undefeated boxer Floyd Mayweather. The UFC and MMA fighter is set to make his debut in boxing against the champ Floyd. 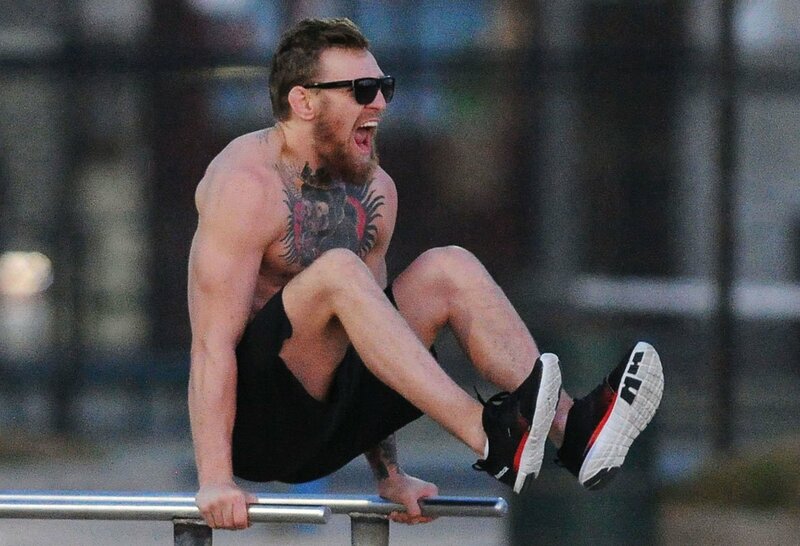 Conor McGregor was seen training in Venice Beach, Los Angeles for a previous fight, check out our footage on our YouTube channel. 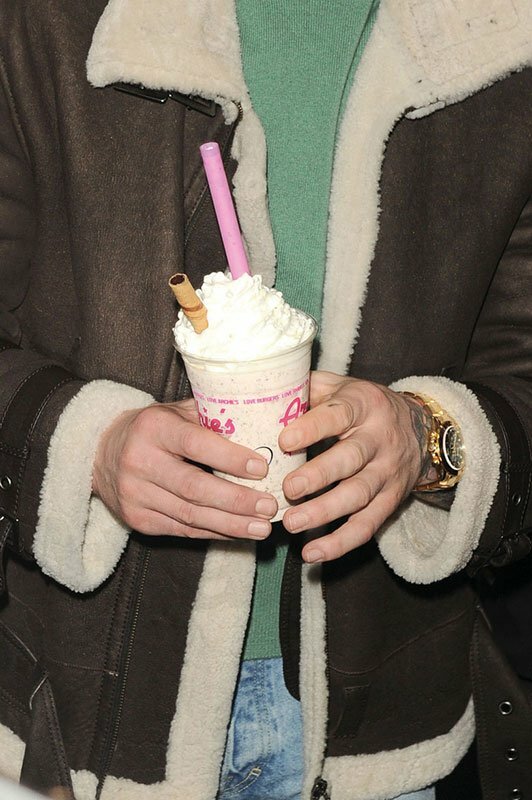 Conor McGregor is the reigning UFC Lightweight Champion and former UFC Featherweight Champion was pictured popping into Archie’s Burger as he made himself a chocolate milkshake with a chocolate rolled wafer on top! 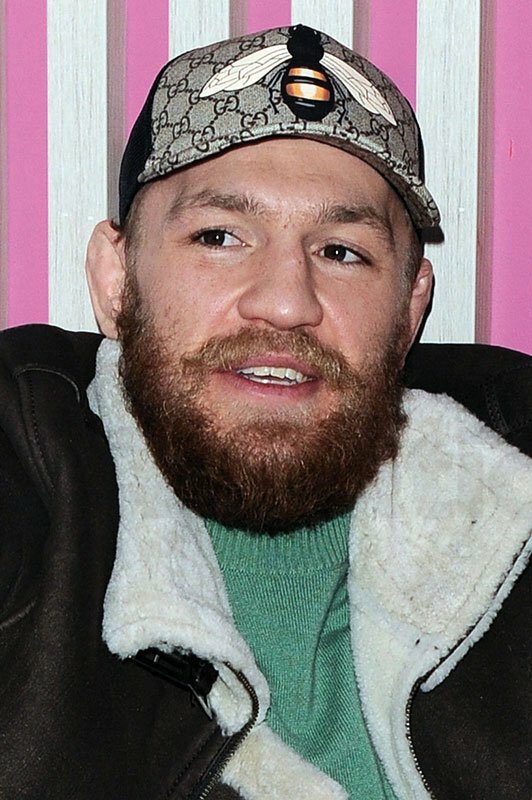 Conor McGregor is the reigning UFC Lightweight Champion and former UFC Featherweight Champion. 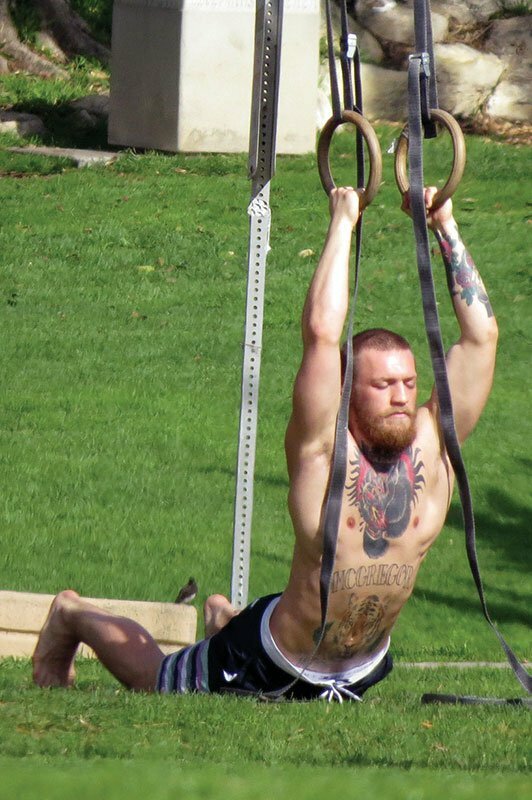 Conor’s Instagram is full of his extreme living and lifestyle. Here he is in a tiny pair of gold pants in front of a bright green Lamborghini sports car on a film set. 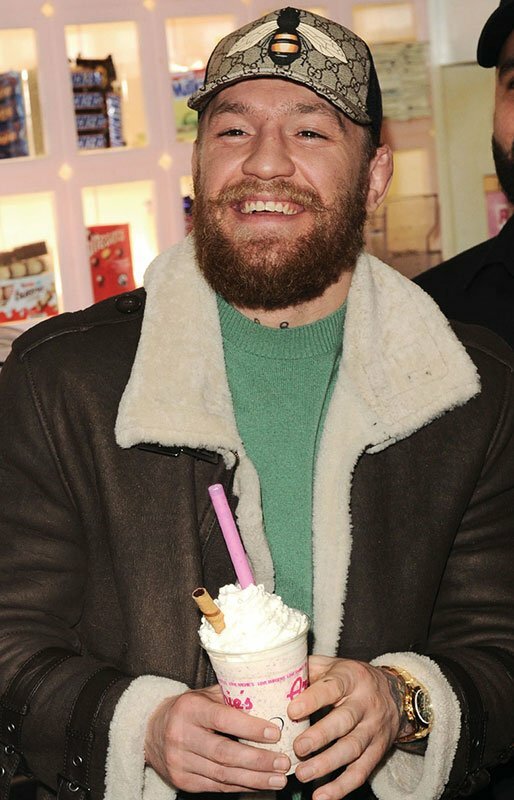 Conor McGregor Trivia: On 17 February 2007, at the age of 18, McGregor made his mixed martial arts debut, in an amateur fight against Kieran Campbell for the Irish Ring of Truth promotion in Dublin.